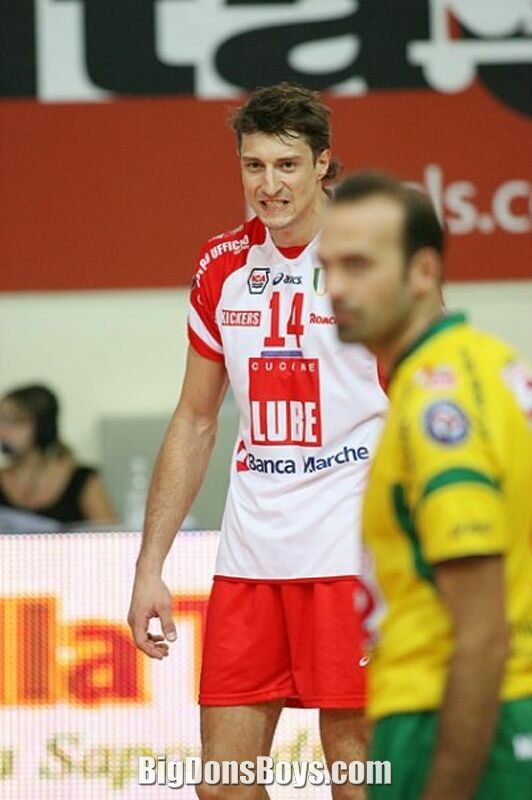 Ivan Miljkovic is 6'9" (2.06m) and towers over other players even in a sport full of tall guys. He only weighs 190 lbs. (88kg) which is less than I do, so he can jump very high. 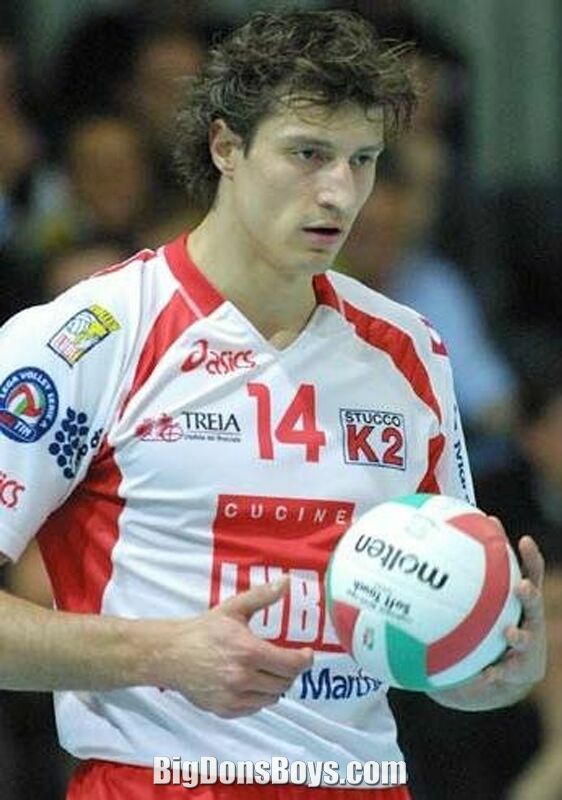 He was born in 1979 and plays volleyball in Serbia as number 4. According to Wikipedia He played in the national team of FR Yugoslavia for the first time a year later (on October 4, 1998 in a game against Turkey). 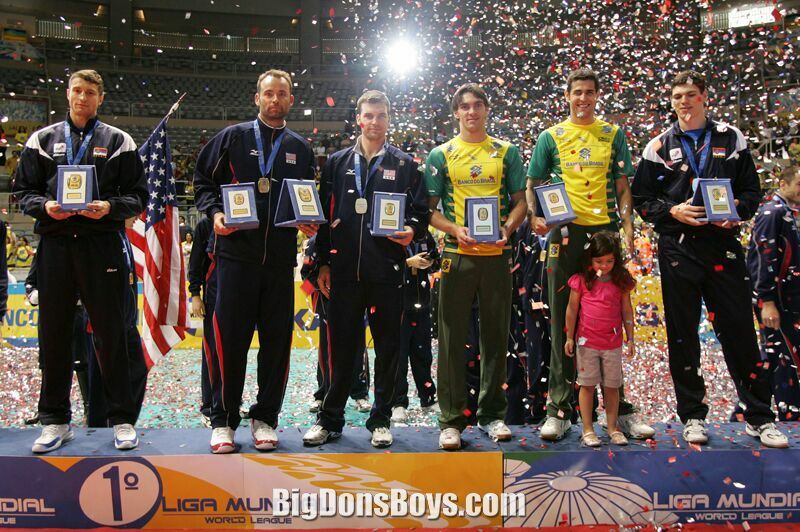 In 2000 in Sydney the Yugoslav national team (members of which were also Vladimir Grbić, Nikola Grbić, Andrija Gerić, Goran Vujević) won the Olympic gold medal. 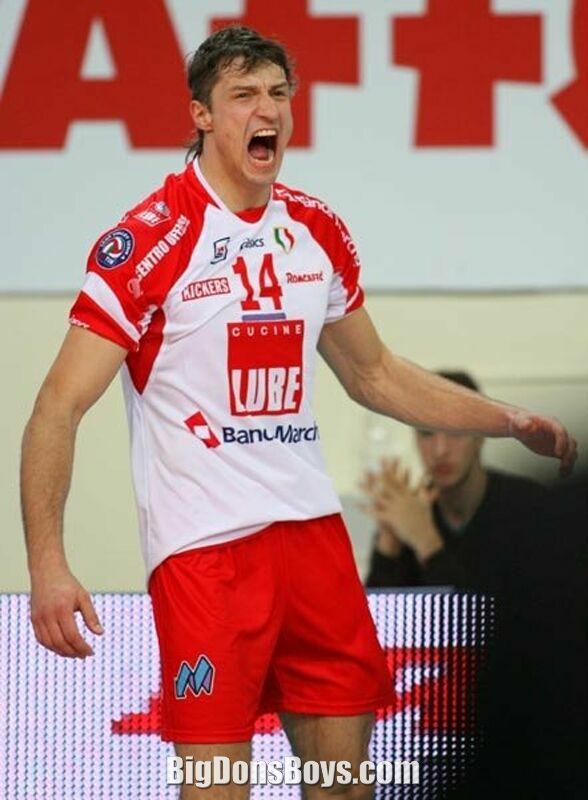 In the final match against Russia Ivan Miljković scored the last point and after that fell on his knees. 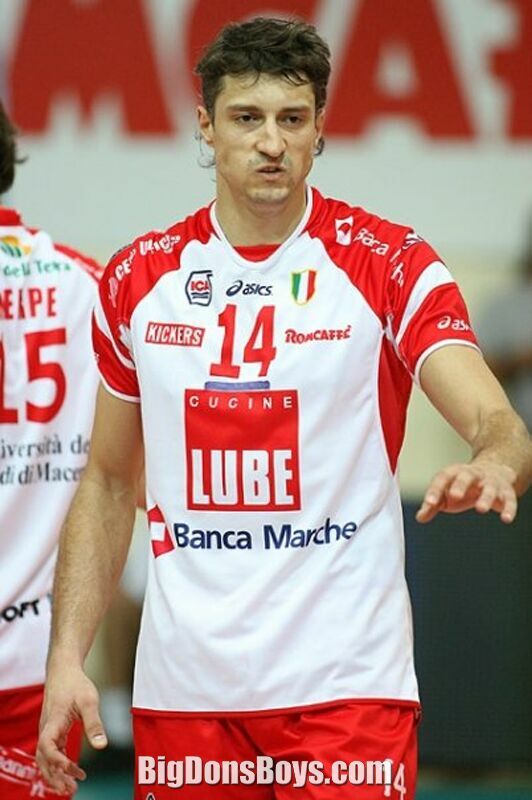 After this success he changed his club and started playing for Italian Lube Banca Macerata. 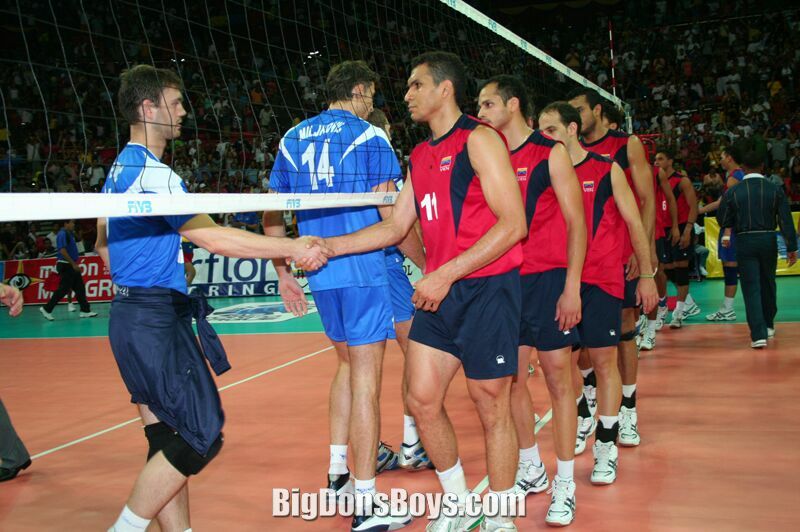 In 2001 the Yugoslav team won the European Volleyball Championship in Ostrava, Czech Republic. 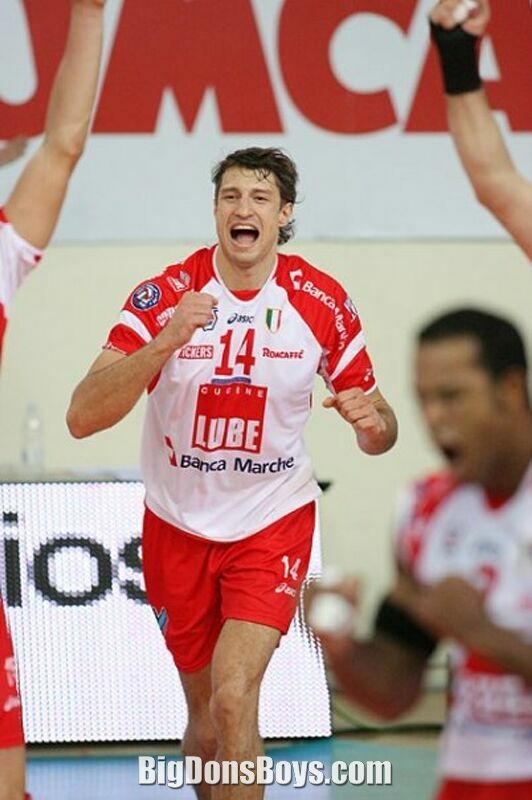 With his club, Lube Banca Macerata, he also won the Champions League (2001), twice the Italian Cup (2001, 2003) and three times the CEV Cup (2001, 2005, 2006). 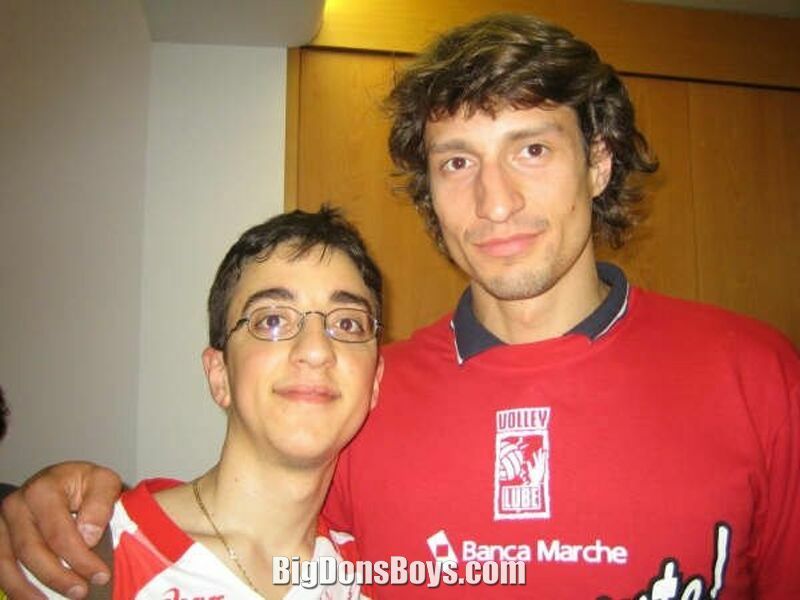 On July 18, 2007, he signed a contract with the M. Roma Volley. 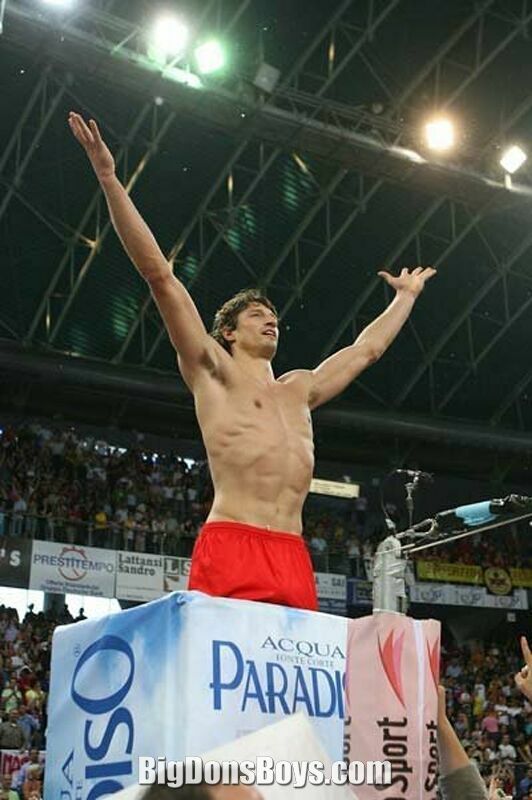 The following year, on July 5, 2008, Olympiacos, announced that he will be continuing his career in Greece. In 2009 he won the Greek Championship and the Greek Cup and in 2010 the championship. On June 30, 2010, he signed a two-year contract for Fenerbah�e SK of Turkey. 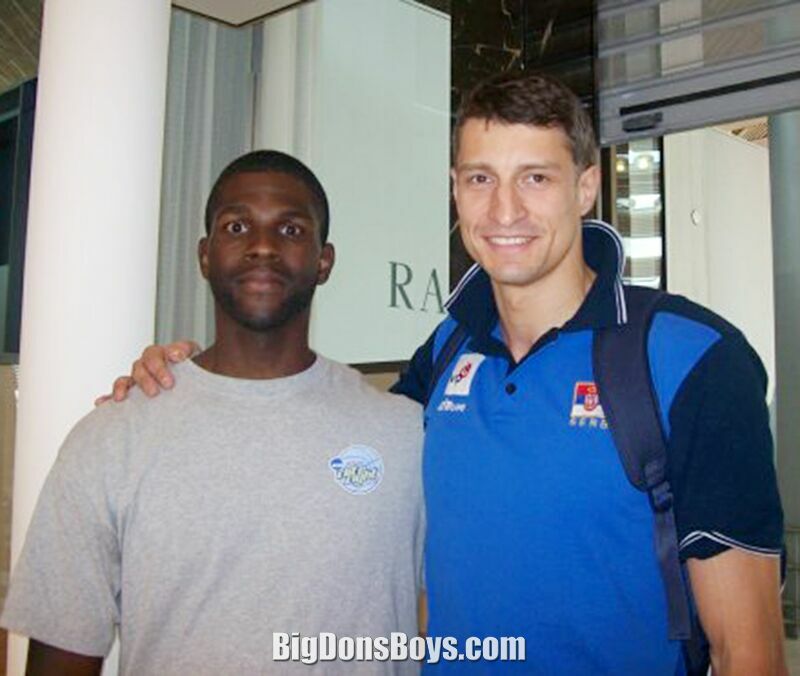 With Fenerbah�e he won 2011 and 2012 Turkish volleyball league, 2012 Turkish Cup, 2011 and 2012 Turkish Super Cup and 2014 European Challenge Cup. He played in the national team of FR Yugoslavia for the first time a year later (on October 4, 1998 in a game against Turkey). In 2000 in Sydney the Yugoslav national team (members of which were also Vladimir Grbić, Nikola Grbić, Andrija Gerić, Goran Vujević) won the Olympic gold medal. 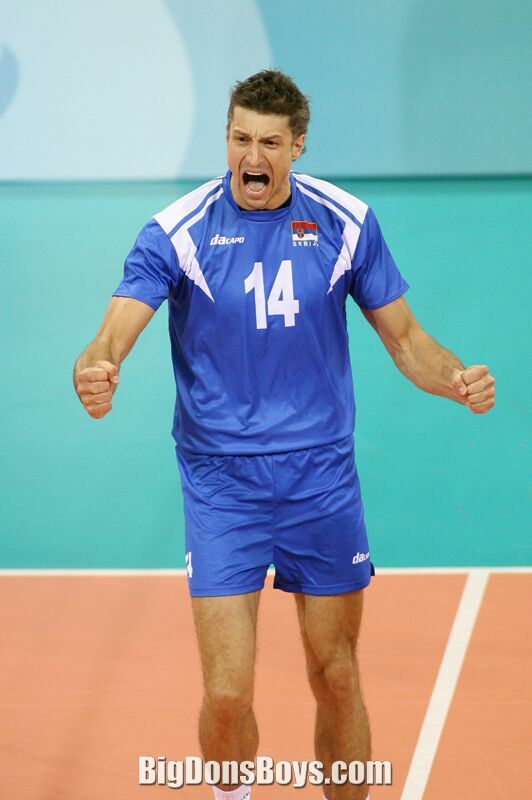 In the final match against Russia Ivan Miljković scored the last point and after that fell on his knees. 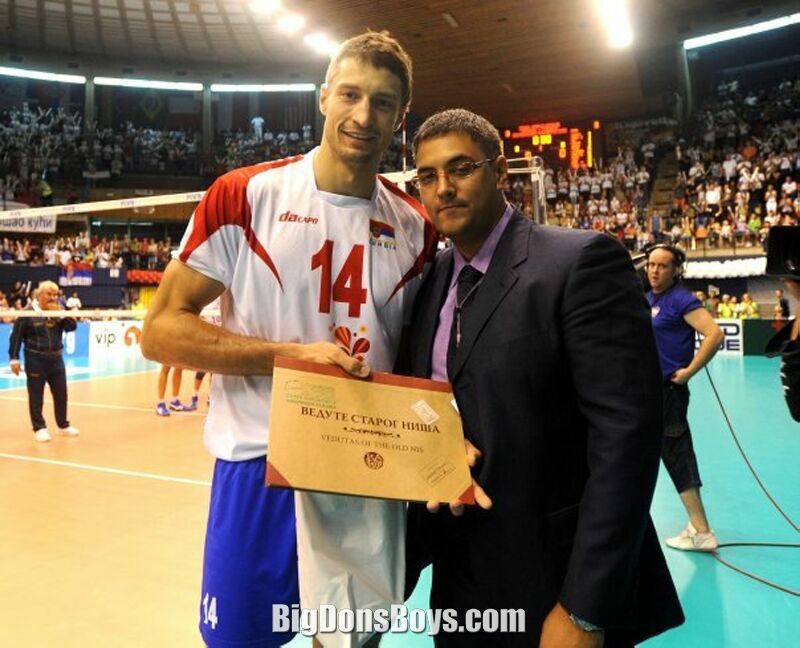 In March 2012, has officially retired from the Serbian National Team after 14 years and 288 played matches.